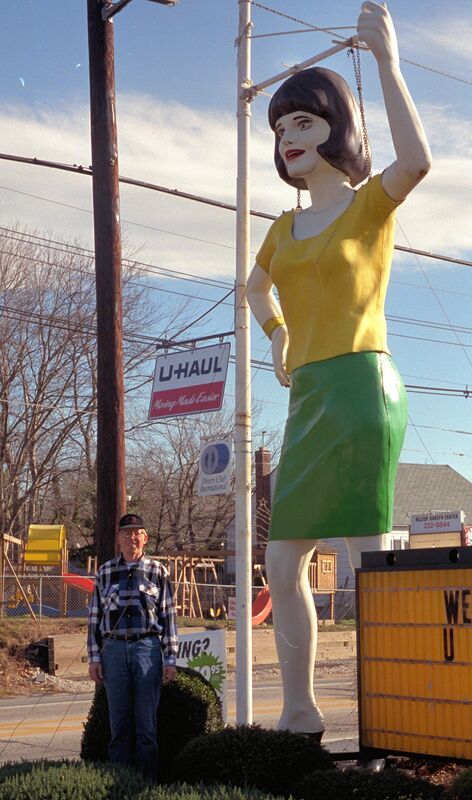 Hilltop NJ Muffler Gal – The Home of My "Big Things"
This gal is one of my favorites, and close to home too! She’s the only “Big Gal” that I’ve seen so far, but I’m sure there are more around. See what the “Experts” have to say.